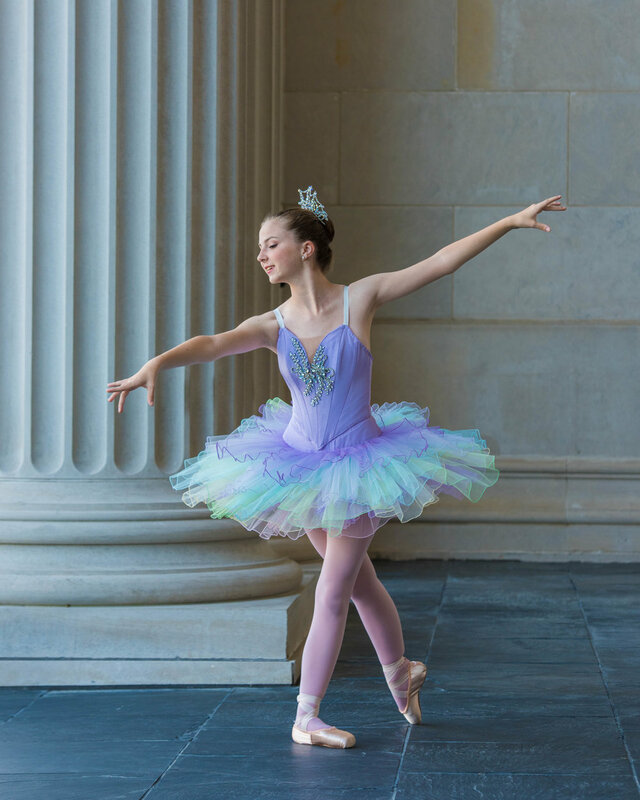 In it's thirty eighth season, the South Carolina Dance Theatre brings excellence in dance to Florence and to South Carolina as the dance leader of the region. 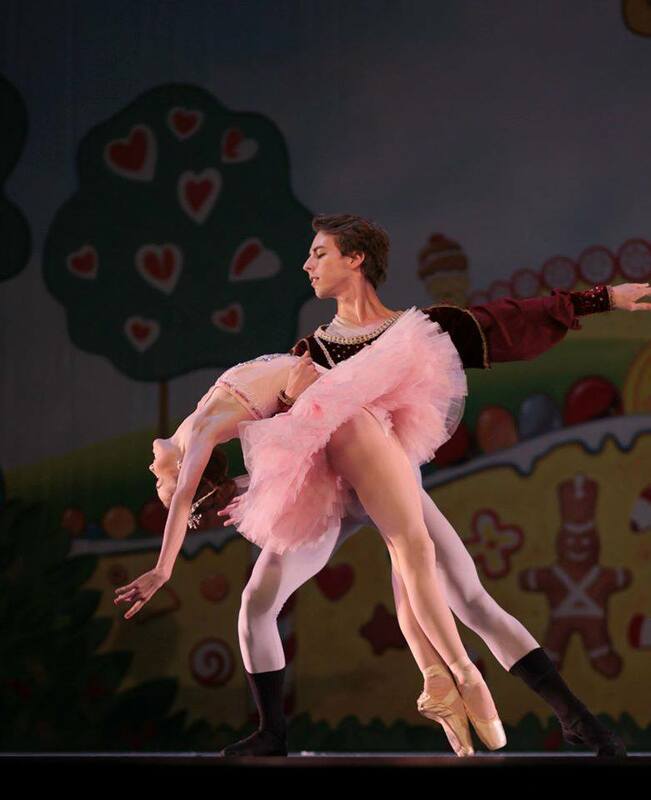 In the forefront as the premier training ground for ballet dancers, SCDT is recognized by audiences, critics and fellow artists for its vibrant performances and contagious enthusiasm. 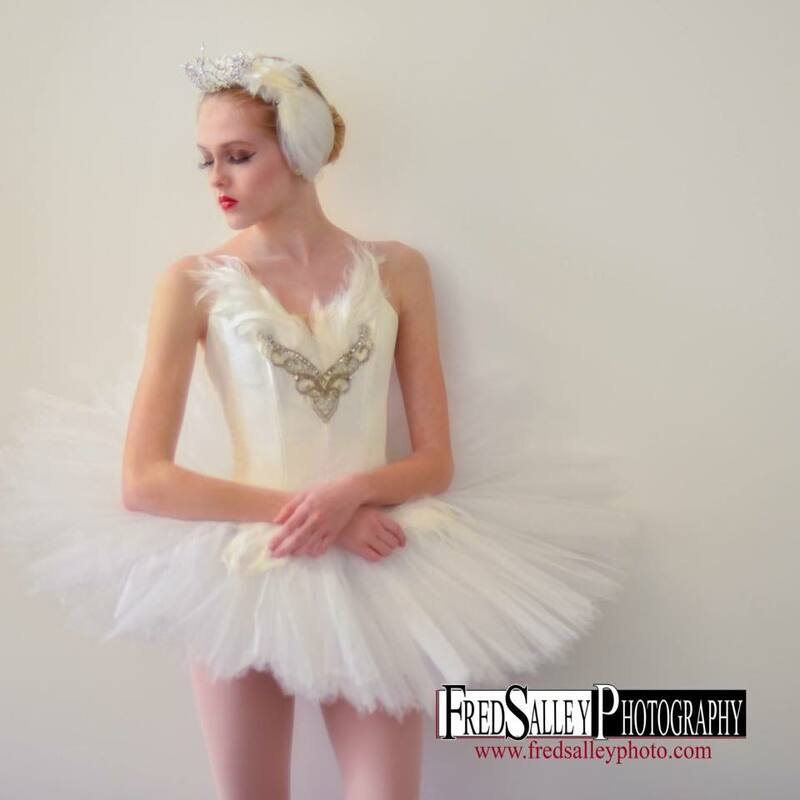 The company seeks to develop excellence in ballet training and to provide opportunities for experience in the performing arts. 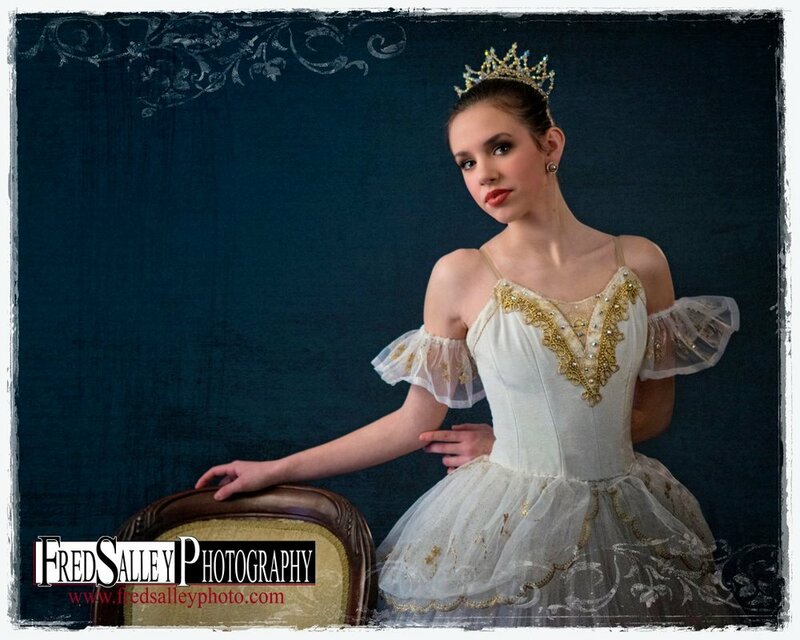 Dancers are auditioned to become members of the Company while preparatory classes are offered for younger dancers. 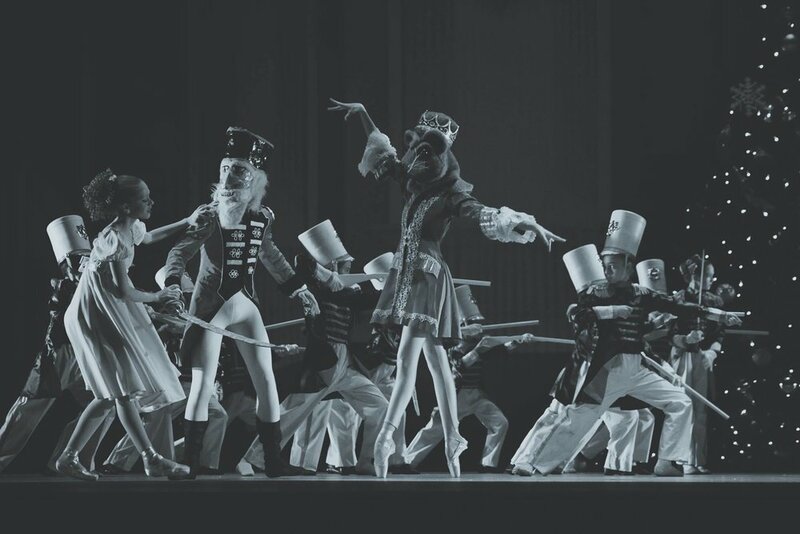 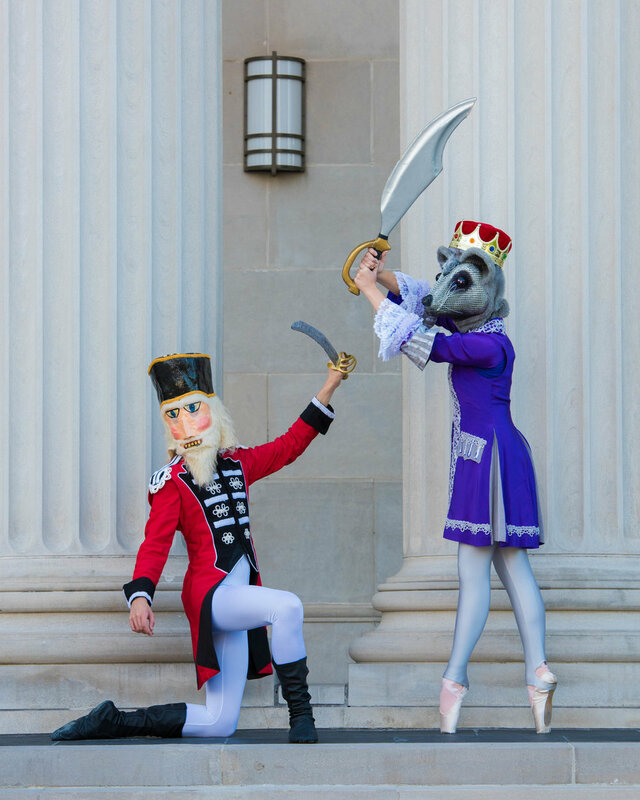 Many of the company's dancers have moved on to dance in various professional companies throughout the United States.